INFORMATIVA: questo sito utilizza cookies di profilazione.Per saperne di più o negare il consenso a tutti o ad alcuni cookies clicca qui Privacy and Cookies Page Continuando nella navigazione o accedendo a un qualunque elemento sotto questo banner acconsenti all’uso dei cookies. 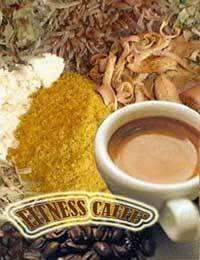 Drink healthy by substituting your daily cups with patented coffee and beverages enriched with salutary properties of medicinal herbs, spices, herbal extracts. by GVM I.E. Patent 000136162 and others patents pending. Winning business opportunity for Distributors and Importers: contact us and increase your turnover marketing and distributing in your Country our awarded and innovative healthy beverages! With almost 2/3 of the western people overweight, it is no surprise that weight loss diet pills are big business today. The problem is that most of them simply do not achieve any promise of their claims and advertising. Thousands of expensive pills/products promise give energy, suppress appetite, boost metabolism, burn fat but you do not get nothing of these dreams/miracles; or worse yet, you get bad side effects for your health. The best seller thermo genic antioxidant coffee that boosts energy levels, supports your metabolism aiding in weight loss and healthy diet. 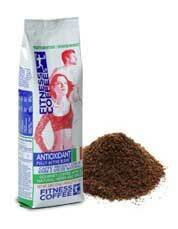 It contains only premium roasted green coffees (ground or in beans), 16 nutrient-rich herbs and whole spices. * This brand is not associated with GVM nor of other connected companies. Instead of a healthy coffee do you prefer a healthy tea? 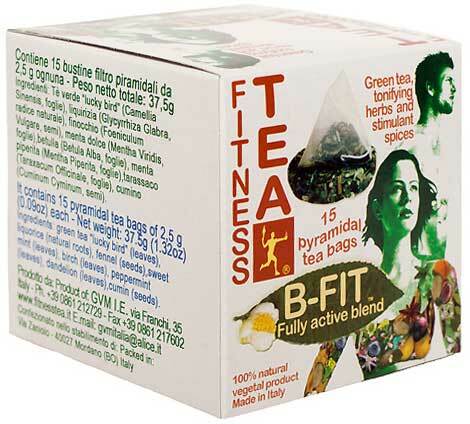 B-fit™ or B-young™Packed in exclusive pyramidal bags to preserve and enjoy their fresh herbs and spices aroma. Wellness and taste replacing daily your traditional Espresso cups using your home Espresso machine or tasting it at your favorite bar. 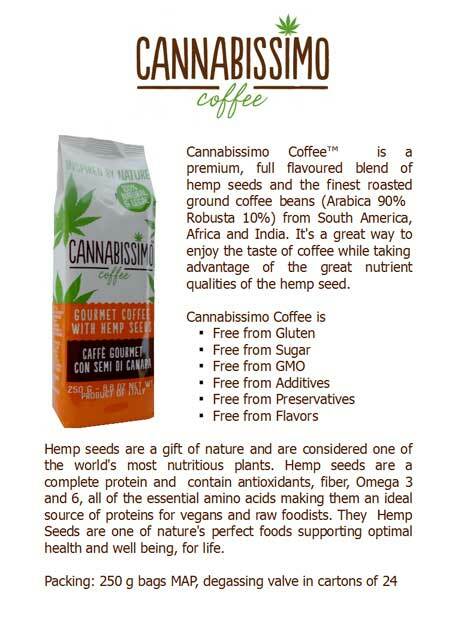 Cannabissimo Coffee® with Hemp Seeds and with Hemp Flowers. Cannabissimo Website. The revolutionary active blend with Italian Organic Barley infused with bioavailable healthy ingredients for a stomach friendly beneficial beverage. It can be drunk all the day and before sleeping to get best benefits. It contains only first quality BIO barley with 14 beneficial herbs and spices. Brew it as a traditional barley beverage. 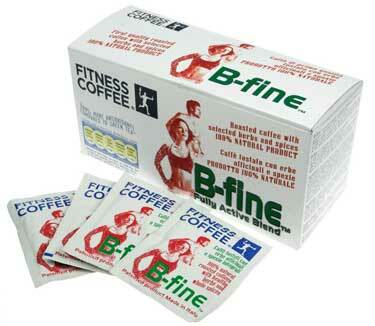 The innovatives sachets (Fitness Coffee B-FINE™ and Antioxidant Fully Active Blend™) in single doses. Dedicated to health conscious and active people and to modern baristas that take care of customer wellness. When you are looking for a cup of coffee, it always helps to know that you are drinking the finest in organic coffees. Sourced from Peru, Honduras and Indonesia, these are fine blends of high-quality and 100% organic ground coffee. Made in Italy with inspiration from a union of two words “nature” and “espresso”, Naturesso is an ideal choice for everyone that loves natural goodness and original taste as well as active healthy lifestyle. Feel invigorated throughout the day thanks to the powerful combination of natural properties. High in antioxidants, this gourmet products effectively reduces stress and feeling of anxiety. Turn your coffee habit into healthy ritual! The bioavailable 100% vegetal ingredients of our healthy coffees give to our body 300% more antioxidants than green tea**(according to recent Swedish scientific study). ** As it's well known by the scientifi community the green tea is very rich in Antioxidants compounds, precious adjuvants against cellular aging caused by free radicals. Antioxidants are the greatest defense against cellular damage neutralizing free radicals. 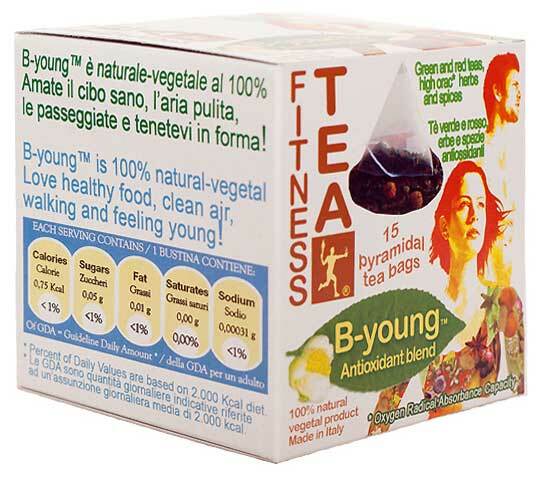 Instead of buying expensive slimming pills and beverages, replace your coffee cups with our healthy coffees: so you will support forever body and mind clearness. 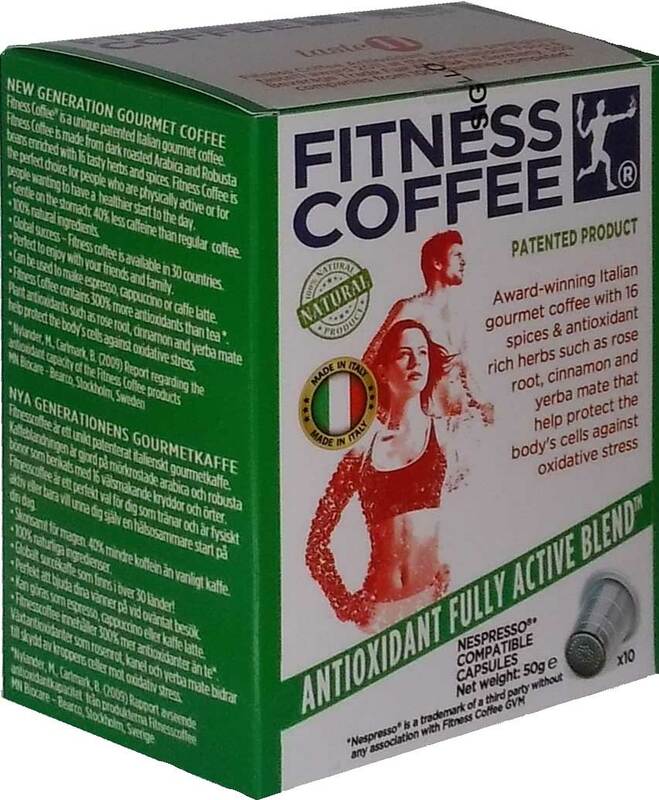 We proudly announce that Fitness Coffee Antioxidant Fully Active Blend™ is been the winner of the Taste 11 Award as Top Innovation Product at Anuga 2011, the most important food trade fair in the world. Clickto see us as winners of Taste 11 Award for top innovation products at Anuga Fair (Cologne). Among 6,600 exhibitors and tens of thousands of products, only 2 have won the Award in the beverages categorie. SENSUALCOFFEE®: 1st patented coffee for passionate couples. CANNABISSIMO COFFEE®: beneficial daily coffee for "ever young people". All our beverages can be brewed in the same method of preparation of your daily cups: Italian Espresso, American drip filter coffee, Turkish style coffee, French press, Italian moka stove pot, Cappuccino, Mocaccino, Caffé Latte, etc.We process first quality green beans by selected awarded farms which produce low in caffeine beans and healthful natural herbs known all over the world for their healthy properties. 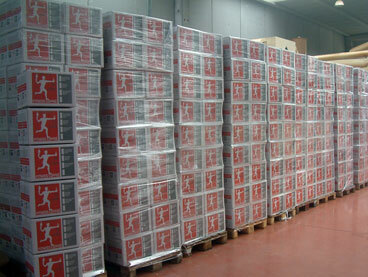 We are producer and exporter of healthy and traditional coffee, tea and barley based blends also for private labels. Visit Espresso Prima Classe®: our brand of traditional premium coffees for best Baristas and Home/Office Services. 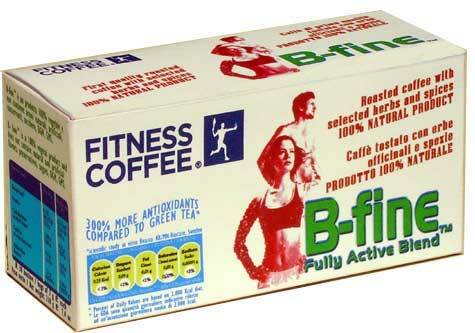 8- No added caffeine nor decaffeinated or instant coffees (see art. n. 6, 9 and 11). Get now a great business opportunity in the field of the roasted coffee. 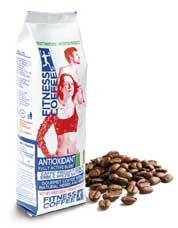 worldwide great healthy coffee business opportunity to the professional importers. You should be introduced in one or more of the following market sectors: food or beverage importers, coffee distribution, food beverages wholesalers, supermarkets chains, food shops, home coffee pods, coffee shops, health shops, herbal shops, gyms, sport clubs, hotels, restaurants, bars. patented herbal coffees, wide range of specialty coffees, best quality/price rate, HACCP certified production, reimbursment of merchandising expenses through special discounts, registered agreement of exclusive distribution, license of international registered brands and patents. Currently we have 21 countries engaged: please ask usif your country is still free of exclusive distribution agreement. is dedicated to introduced food distributors and is related to our patented products containing only roasted coffee and nutrient-rich herbs and spices. It is not absolutely related to any so called healthy coffees containing instant coffee and mushrooms sold through a home business system or through a multi level marketing. Are you ready for the swimsuit test? In the hot season you can enjoy our fitness healthy coffees aslo iced, their delicious tasty aroma will bliss you out every day. Place the desired quantity of Fitness Coffee Antioxidant™ or of Engislim™ in the brew basket of your coffee maker (use our medium grind type). Brew as ever. Cool completely. Refrigerate until ready to serve. Pour coffee and sugar over ice cubes in tall glass. Warranty: GVM I.E. produces 100% premium quality made in Italy products manufactured in certified factories with HACCP certification, following closely suggestions, laws and rules of the Italian Health Department and of the European Community. supplies all its products manufacturing them in full equipped Italian factories, HaCCP certified, using only 100% natural & vegetal ingredients (Ingredients and benefits). On the contrary, speaking of coffee containing other ingredients, for example the flavored coffees, many of them contain chemical solvent called propylene glycol. This is a petroleum-based solvent and is responsible for the shine we can see on flavored coffee beans in stores. The consumers think wrongly that the shine indicates a fresher coffee bean. Propylene glycol can cause respiratory problems, irregular heartbeat, low blood pressure. In 2006, the European Union ruled that all alimentary products must have a limit of propylene glycol of 0.1% or less. This level is much lower than what is allowed in USA and if this law was applied in USA many of the so called flavoured or improved coffees could be illegal. 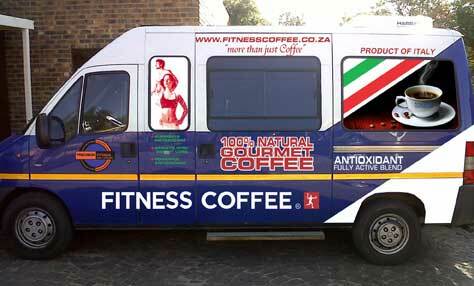 are international registered marks & patent owned by Fitness Coffee GVM I.E.